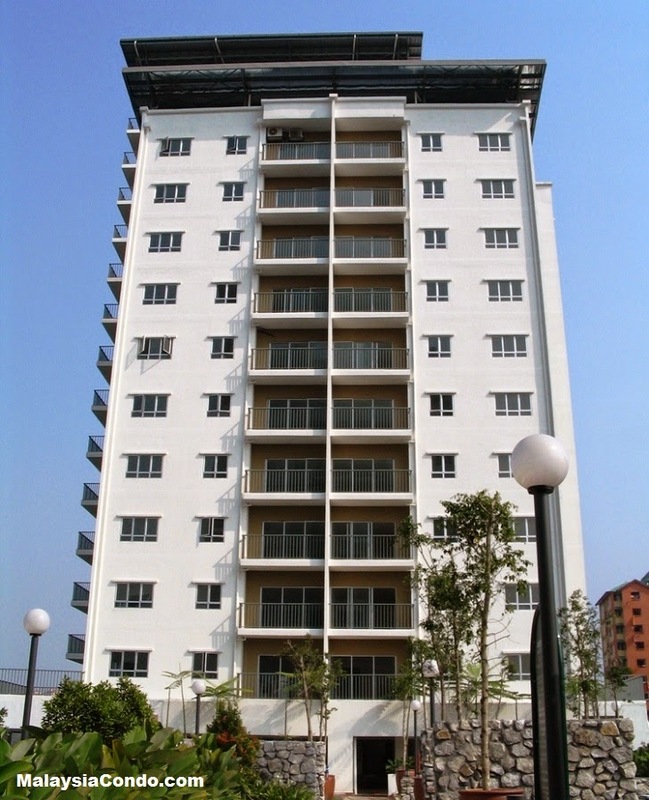 Suria Jelatek Residence is a luxury condominium developed by Almaharta Sdn Bhd located at Ampang Hilir, Kuala Lumpur. 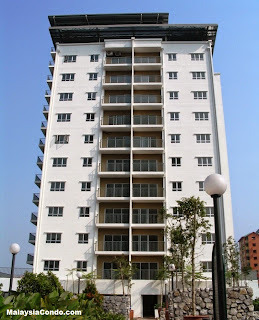 Suria Jelatek Residence consists of two 21-storey condominium block, a total 340 units. The condominium unit has a built up size ranging from 858 sq.ft. to 1,420 sq.ft. Each unit is fully furnished with fitted bathrooms and equipped kitchens. Built-up Area : 858 sq.ft. - 1,420 sq.ft.